Like New without the New price!! Open style floor plan! Kitchen w/ island, Dining and Family room open for perfect entertaining and comfortable living. Large mudroom area leading from the garage. Custom trim throughout lower level along with built ins in family room. Garage set up for the perfect wood shop! 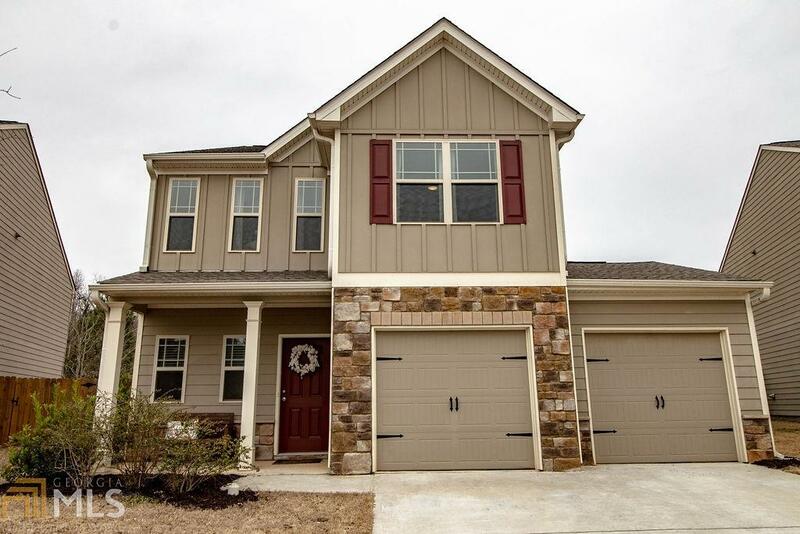 Upstairs find a spacious landing, laundry upstairs for easy use, and LARGE bedrooms! The split bedroom plan offers privacy for the spacious owner's suite with sitting Room. Fenced in backyard. MULTIPLE OFFERS - no more showings.